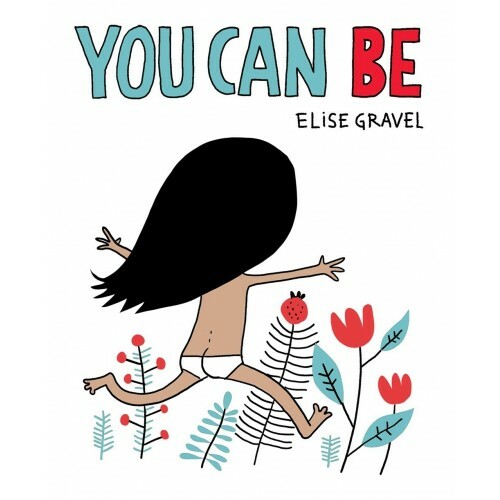 There are many ways to be a kid, says author/illustrator Elise Gravel in this funny and empowering board book. 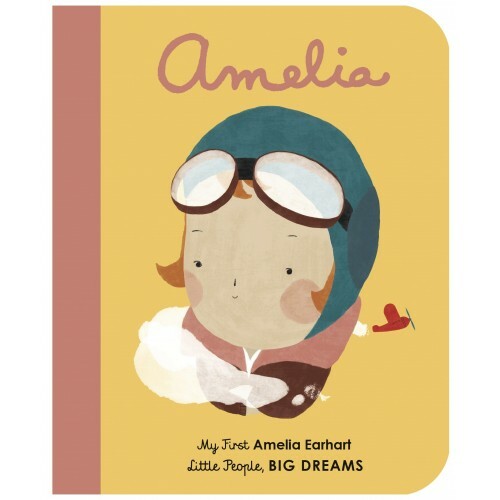 Each page combines a single descriptive word (embellished and lettered to reflect its subject) and a cartoony illustration of a child demonstrating that mood, from funny to sensitive to noisy to scared. Clever asides will make kids giggle, like the reminder that kids can be smelly (sometimes!) 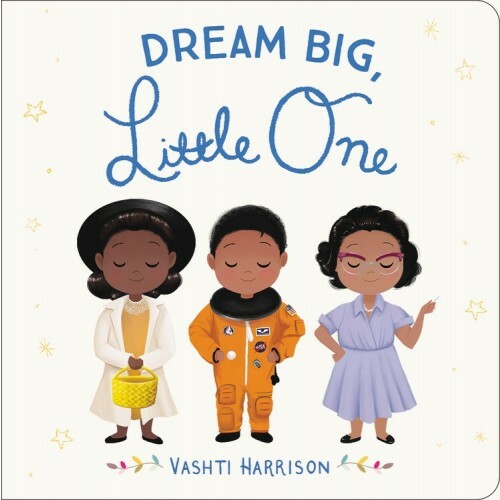 Simple and appealing, this book reminds kids to embrace diversity in both themselves and others, and be their authentic selves wherever they go. Someone is at the door — who could it be? 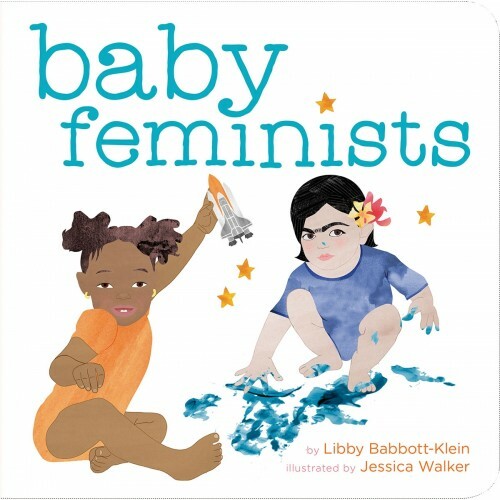 Baby knows: it's Auntie, here for a special day with her niece or nephew! Kids will love lifting the sturdy flaps to discover all of Auntie's surprises, from a toy dinosaur hiding in her bag to a game of hide and seek to a trip to the zoo. But the best surprise of all is at the end: auntie hugs and kisses, just for you! 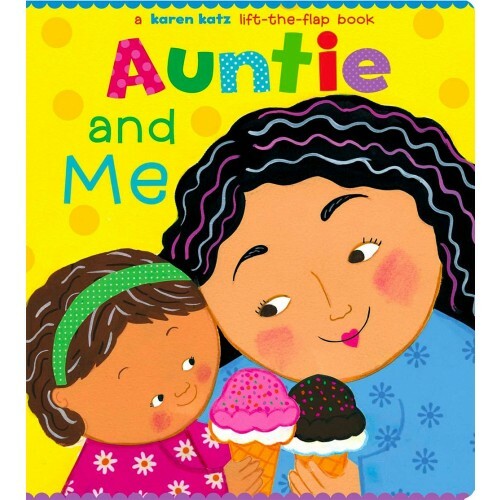 Beloved author / illustrator Karen Katz has created a board book that celebrates the joy and fun a loving auntie brings to a child's life. 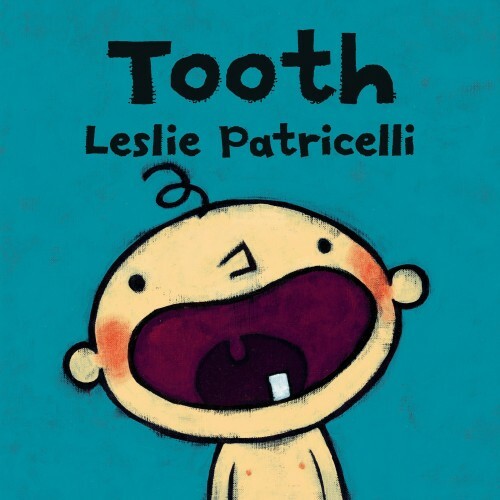 Leslie Patricelli's Baby is back, and this time, something feels funny in her mouth — it's her first tooth! And where one tooth appears, there will soon be more — so it's time for Baby to learn how to take care of them. Kids will giggle as Baby learns that some things aren't for biting and does her best to brush her teeth (then accepts a little help from Mom and Dad.) 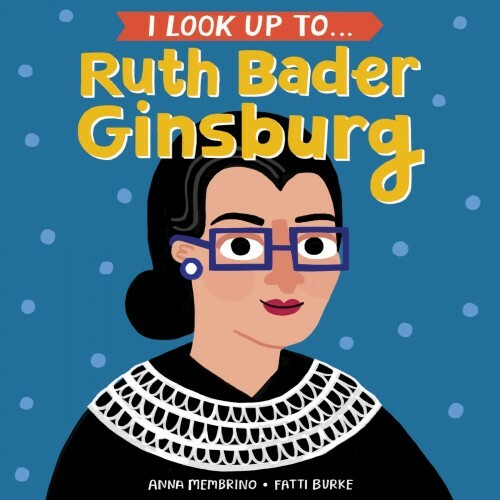 Little ones will love reading about someone whose teeth are new... just like theirs! 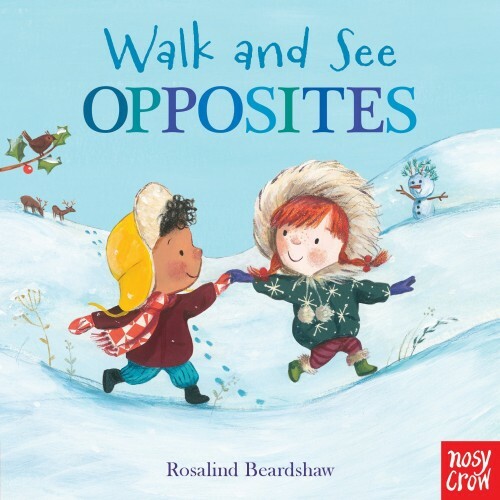 A winter walk turns into an exploration of the concept of opposites in this beautiful book by Rosalind Beardshaw! As two friends explore their snowy world, they discover opposites like up and down, light and heavy, warm and cold. The narrative feel of the book draws young readers in, while its elegant illustrations are full of details begging to be explored. 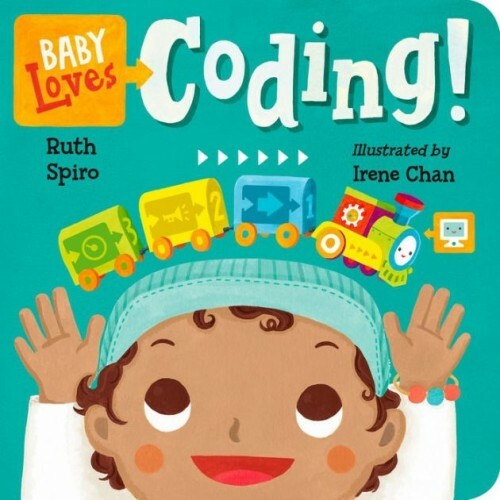 This simple story is sure to be a favorite with the littlest readers.